How Far is Arshi Annamalai Nagar? Annamalai Nagar is Situated at Mettupalyam Road to Annur Bye Pass Road. Plot Size Varies From 2 to 3 Cents. 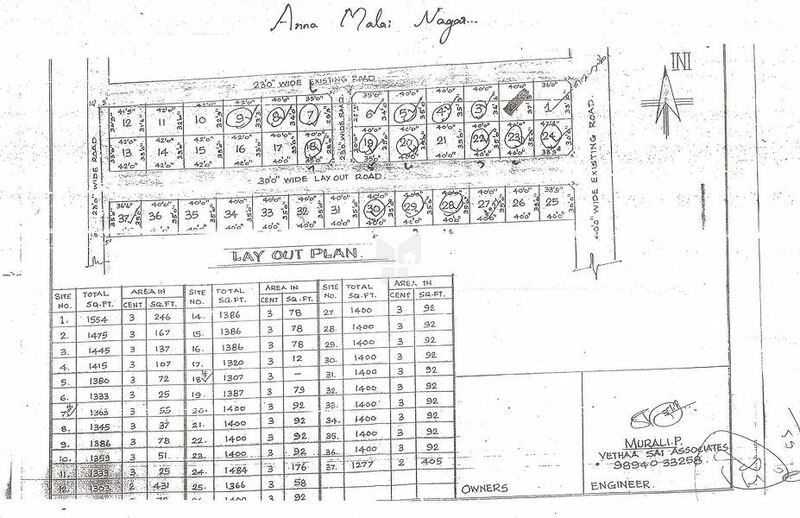 Total No Of Plots:37, 24 hours Bus facility,48 months easy installment,school, bus, electricity, water facilities available.